Church Acadiana is probably different from the churches you’ve visited in the past. Our mission is to help people far from God become fully devoted followers of Jesus Christ. But it is our vision that sets us apart. Our focus is on reaching the next generation by equipping parents to disciple their kids. We are family-integrated — that means we keep families together and teach parents how to disciple their kids at home. 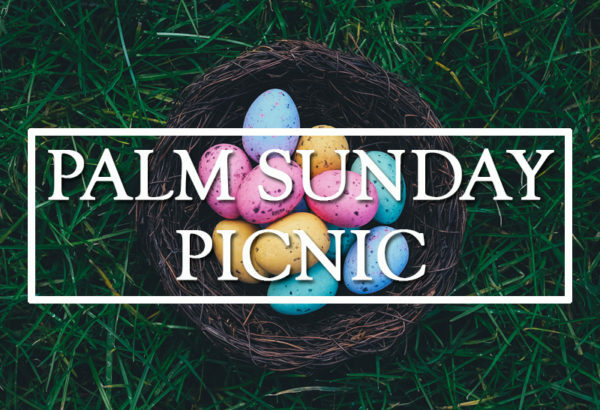 We keep it simple — we just do three things — Sunday worship, Home Group, and volunteer. On Sundays you’ll experience verse-by-verse Bible teaching and passionate praise music. 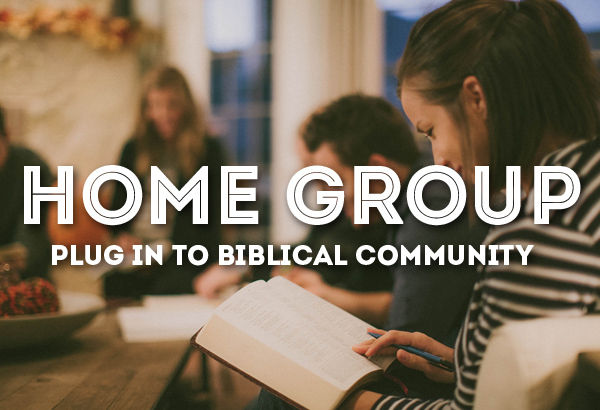 And our Home Groups are small groups of people who meet weekly for prayer, fellowship, and deeper study of Sunday’s sermon. If you’re looking for a loving church family that will help you and your family grow to maturity in Christ, then look no further. We hope to meet you soon!